These Peach Calendar Cards include all you need to set up your room calendar for back to school. Sizes are varied to accommodate different pocket chart products. 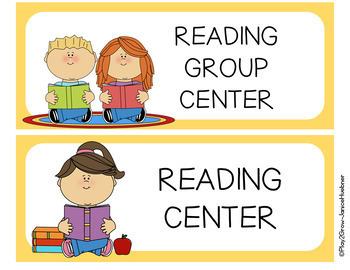 Included are matching Peach Weather Cards and Center Names and Numbers. 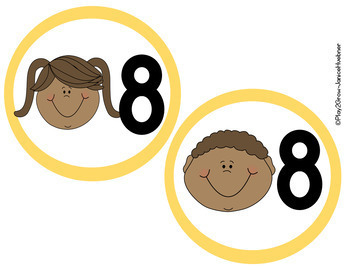 Back to School preparations are always time-consuming. 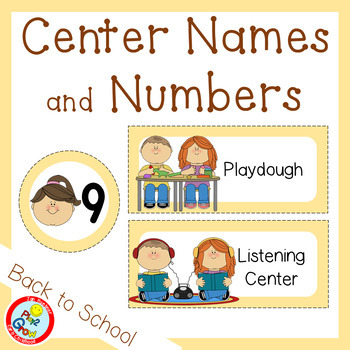 These center names and numbers are peach - just print, laminate and set up your centers. They match the Peach Calendar Cards and Peach Weather Cards. Buy as a small bundle and save! Numbers are 1-9. Choose for 4 different smiling faces! Why not make it easy on yourself as a teacher and purchase a complete set of MATCHING calendar cards and weather cards?